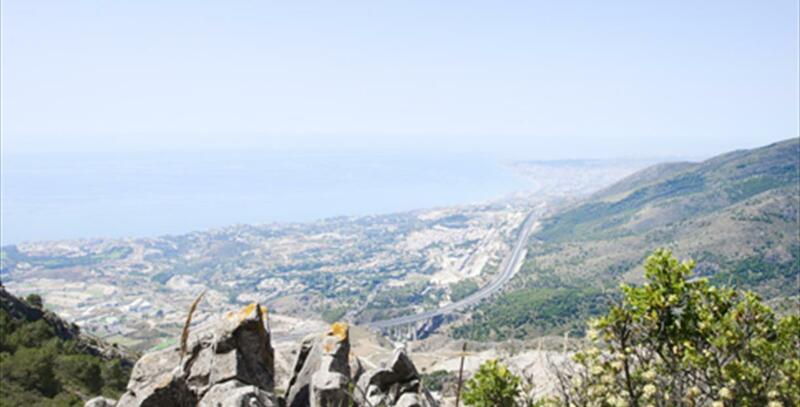 Calamorro Mountain stands approximately 780 metres high and offers spectacular views of the town of Benalmádena. 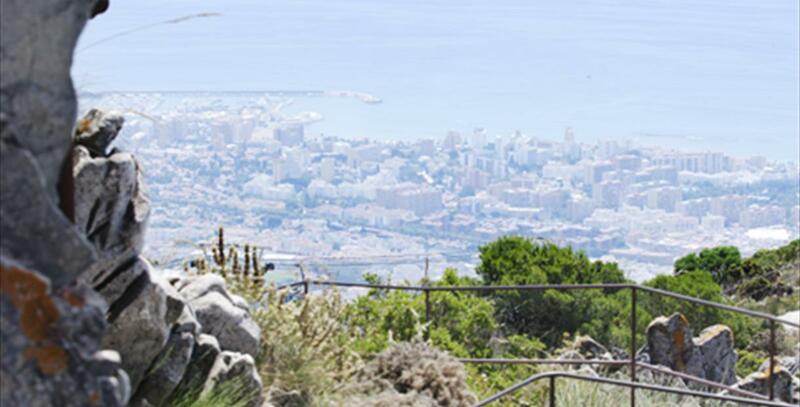 A range of outdoors activities are organised at the mountain, which has a network of 2,800 metres of footpaths and a viewpoint from which visitors can see all of Fuengirola, Torremolinos and even Gibraltar and coast of Africa. It is home to the Cueva del Toro cave, known for its archaeological remains and cave paintings. The recreational area also offers a range of leisure activities, with falconry displays, restaurants, viewpoints, a stargazing area, hiking trails and horse rides. 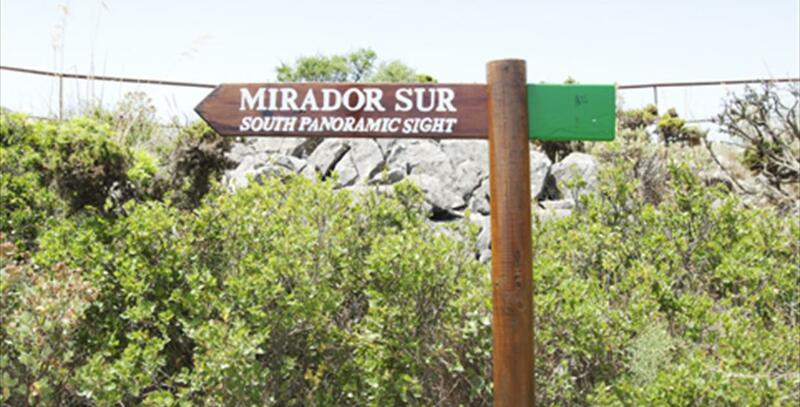 Calamorro Mountain can be accessed from the Benalmádena cable car, which runs from the Arroyo de la Miel hub to the summit of the mountain; visitors can also arrive by road or by a number of footpaths.